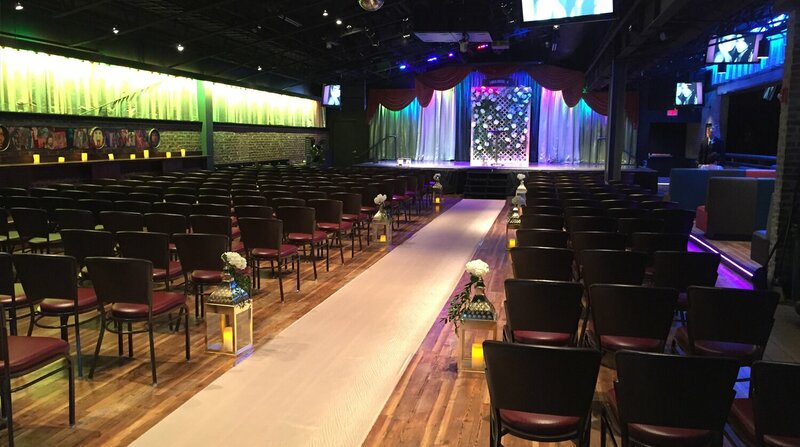 Viper Alley is the perfect venue for a truly unique and unforgettable wedding. 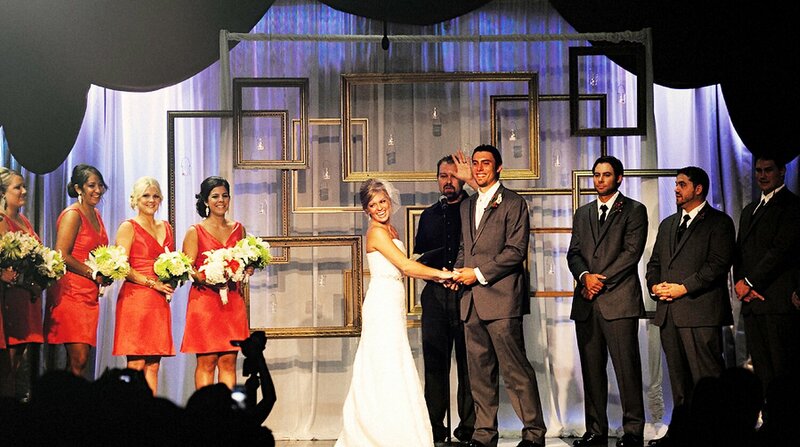 We easily customize wedding features to your liking and provide you with a built-in stage, state of the art lighting and sound equipment, video monitors, projection screens and an in-house video production system. 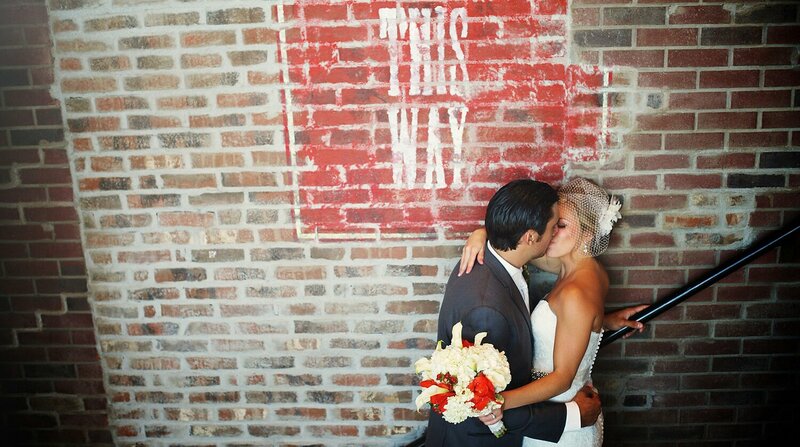 Our wedding specialist delights in the details and takes great joy in harnessing the spectacular talents and robust resources at Viper Alley to deliver the wedding of your dreams. Viper Alley offers catering, staffing, table preparation and access to excellent vendors, including DJs and photographers, that will fulfill all your needs on this momentous occasion. We can accommodate weddings of any size, as we can hold up to 350 people for a seated dinner with dancing, or host up to 500 guests for a cocktail-style reception and dance party. In order to start planning your wedding at Viper Alley or schedule an appointment with our specialist, please complete and submit the form attached.